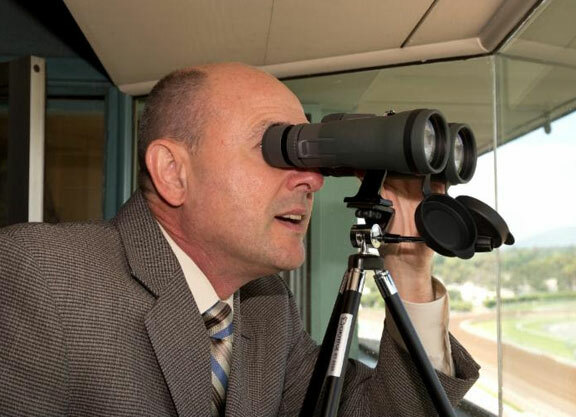 Michael Wrona, the voice of Santa Anita Park, will call the races at the boutique five-day meeting at Kentucky Downs next summer, it was announced Tuesday. 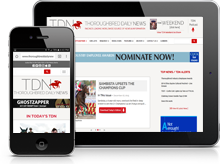 The 52-year-old native of Australia was named the permanent replacement for Trevor Denman at Santa Anita in 2016 following an international search. Wrona began calling races at Kilcoy Racecourse near his hometown of Brisbane in 1983 and made his way to America in 1990, serving as the announcer at Hollywood Park for the balance of that season. 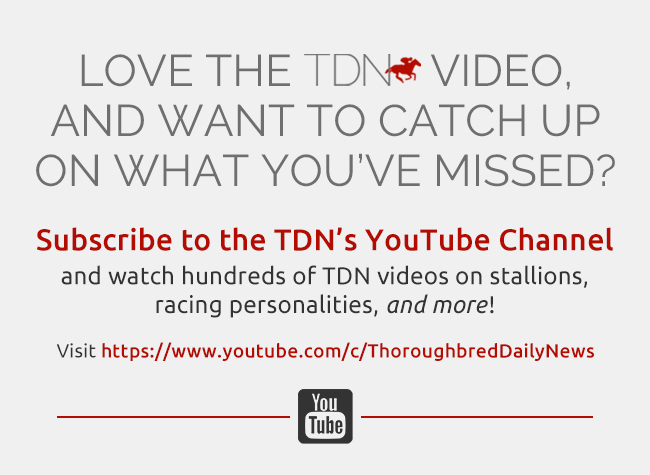 Wrona famously described Cigar’s record-equaling 16th consecutive victory in the 1996 Citation Challenge (video) when he minded the booth at Arlington Park and has also called races at Fair Grounds, Golden Gate Fields and Lone Star Park.